“The community is a vital part of our development process. -The intro has been updated. -Fixed a bug with the glass (sometimes it did not break, or lose collision without breaking). -Added the ability to rotate physical objects. -Fixed a bug due to which it was possible to lock yourself in the surgical room. -Fixed footsteps sounds on grass. -Fixed a bug due to which the player could get stuck after reading a note. -Fixed a bug due to which it was not always possible to pick up the key in one of the mindscape locations. -Fixed a bug that causes objects to turn over if they were picked up. 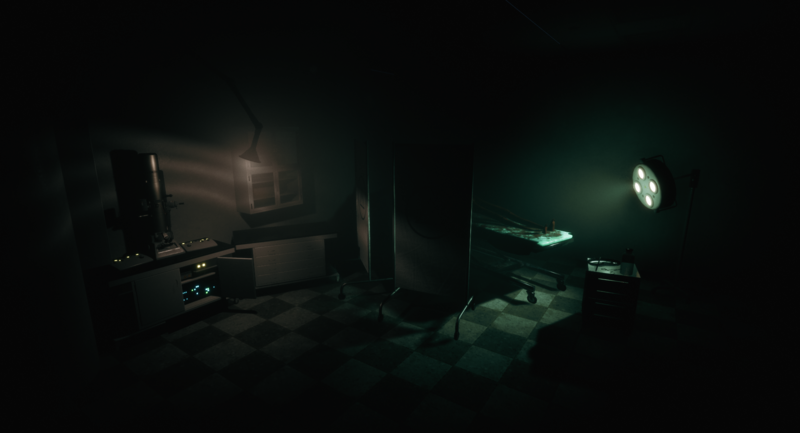 -Reduced difficulty of the first mindscape location (the hospital). -Now the storage door always closes behind you when you run away from the ghostly creature. 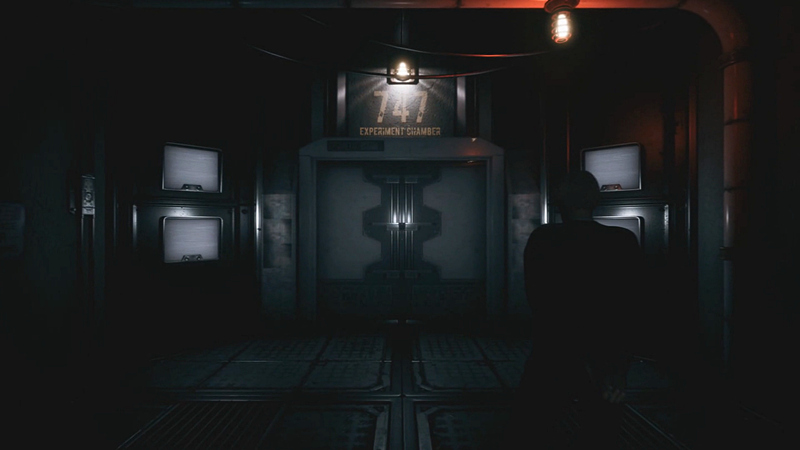 -Removed large boxes in the room with a generator, as it’s often interfered with players. -At the beginning of the game, a tutorial on picking up physical objects was added. -Key cards are now highlighted. -Small cosmetic changes in some places. We are working to fix some other bugs. The next patch will appear in the coming days. We took into account all feedback from reviews, videos, and streams, and are working to fix all the serious bugs that prevented comfortable playing.